Fantastically futuristic yet steeped in tradition. 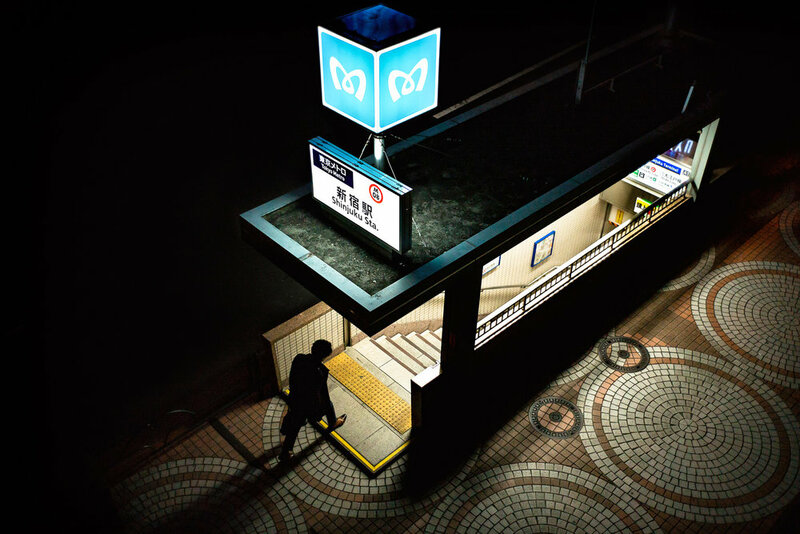 Capture Tokyo, the neon-lit contradiction, with a private photo tour led by professional photographers. 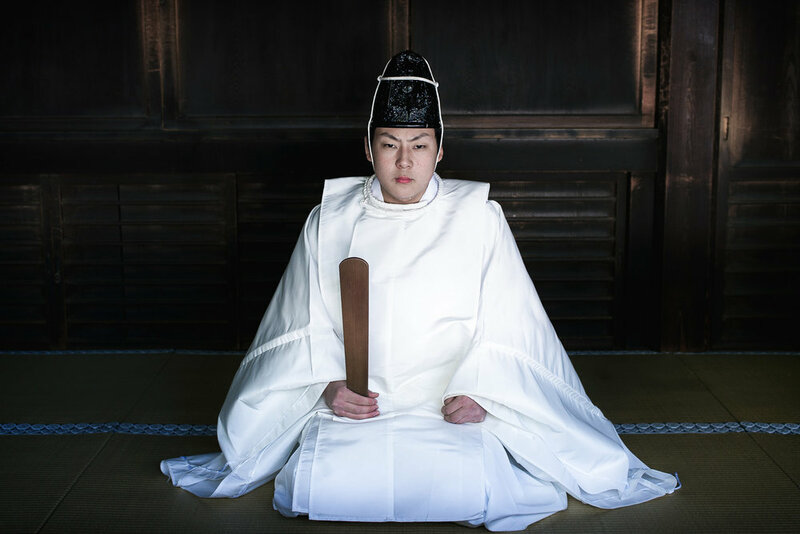 Dive into the wild and eccentric culture capital of Tokyo. Let Aperture Tours be your companion to the best shots in this megatropolis. 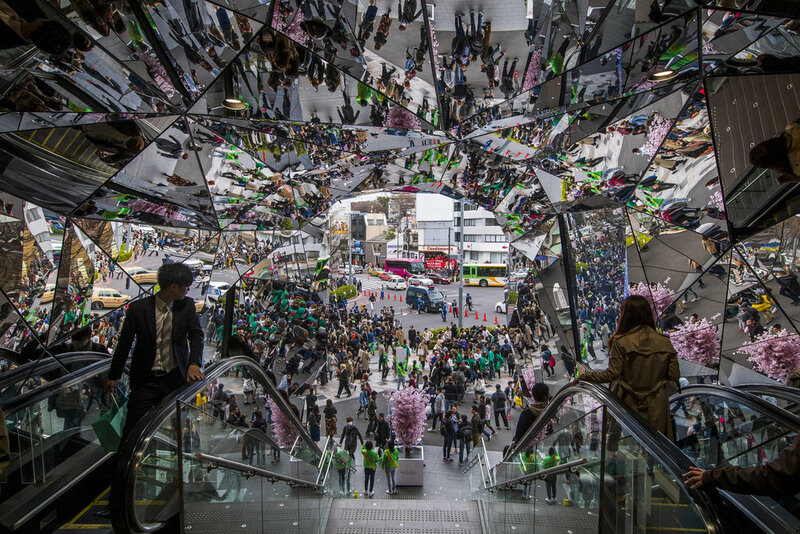 The Tokyo Street Photo Tour plunges headfirst into the craziest pedestrian crossing you have ever seen and continues into the back streets of Shibuya before giving you fantastic opportunities to perfect your street photography with the eclectic youth fashion of Harajuku. From street scenes to landmarks, this three-hour private photowalk teaches photography skills as well as encourages photographic development. Photograph streaking car trails set against a futuristic Tokyo backdrop, or capture the beauty of Senso-ji temple after dark. 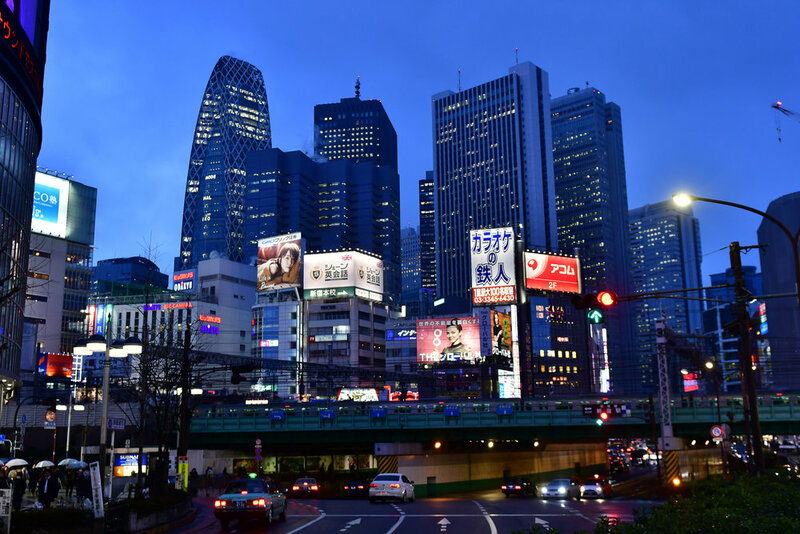 During the Tokyo Night Photo Tour, we will have the opportunity to explore the futuristic setting of Shinjuku: neon lights, skyscrapers, and bustling streets no matter what the hour. Or we can take things a little calmer around Asakusa and shoot the Buddhist temple Senso-ji and the quiet paths nearby. 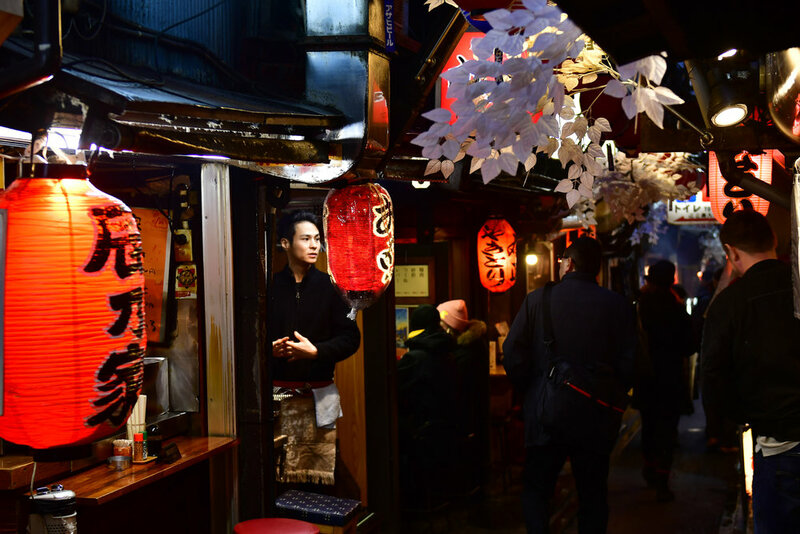 We know the best spots in Tokyo after dark, and we can teach you how to capture them all superbly. 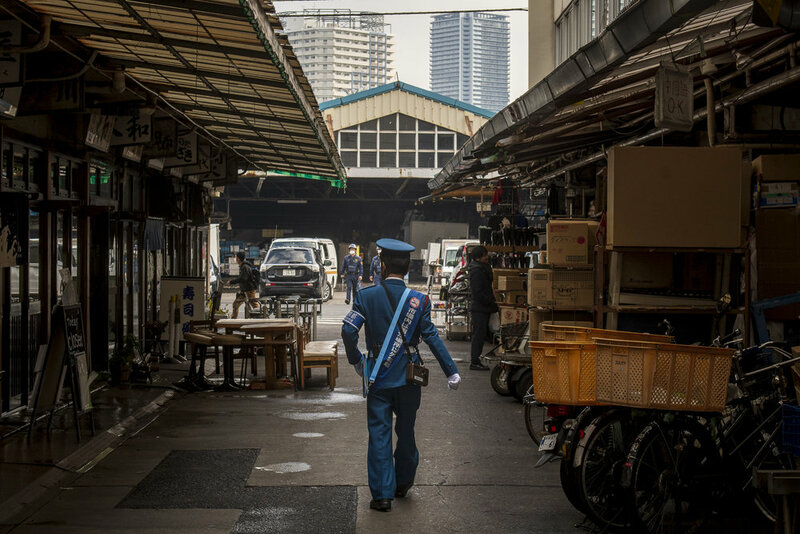 Master the creative and technical sides of photography with a comprehensive tour of Tokyo with a professional photographer. 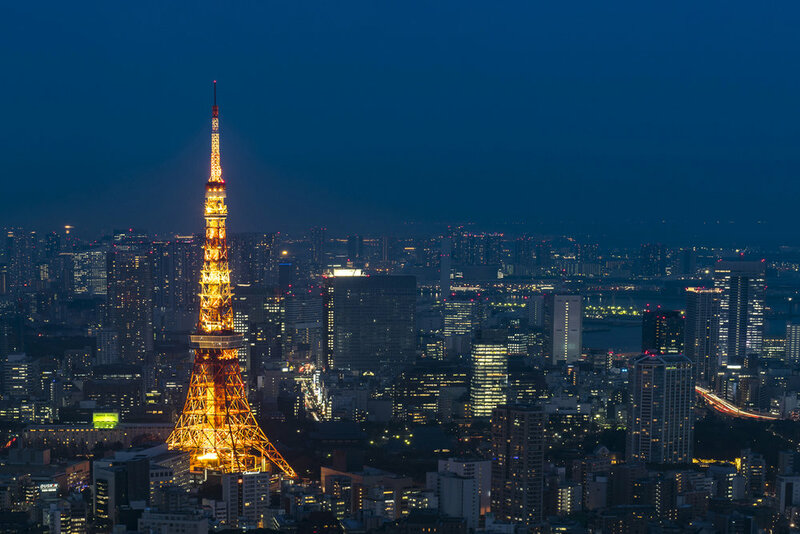 Cover more ground and experience the best views Tokyo has to offer. 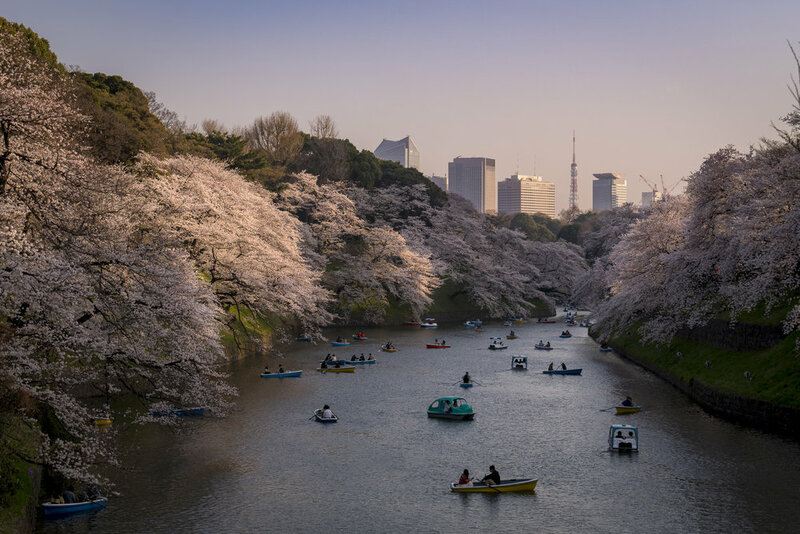 Book a Tokyo Extended Photo Tour to explore Shibuya, with its wild Harajuku district, and views over the futuristic Shinjuku skyline, then get up close and personal with the Senso-ji in Asakusa and master nighttime exposure in this serene atmosphere. By booking both the street tour and then the night tour together, we will knock off 15% of the cost of the second tour. In November Japan explodes into a dazzling array of colour as autumn hits its crescendo. Join us on this nine day intensive photography workshop. Let the crimson colours of autumn be your palette as we explore the beauty of Japan on this nine day all inclusive intense photography workshop. Working with award-winning landscape photographer Andy Yee and Alexander J.E. Bradley we will cover Kyoto, Nara, Costal Kansai, Fuji Five Lakes and Tokyo in the vibrant backdrop of the turning leaves. Japan turn into a winter wonderland. 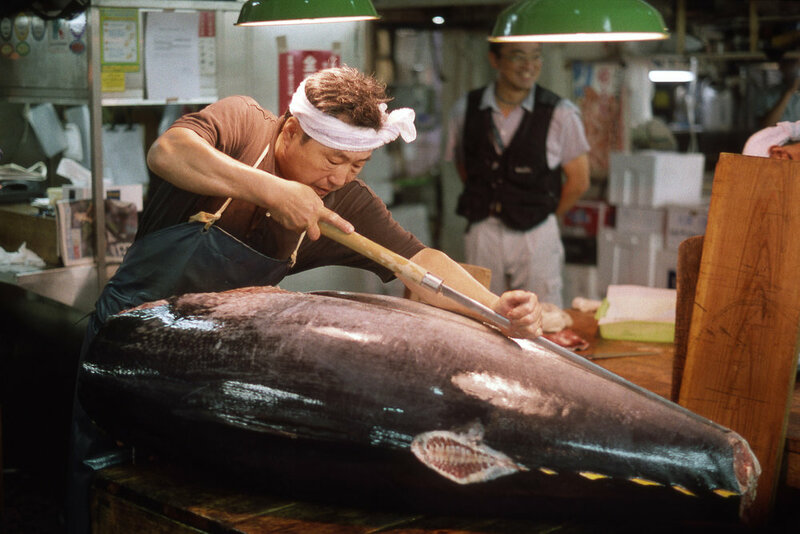 Join us on this eleven day intensive workshop to discover another side of Japan. 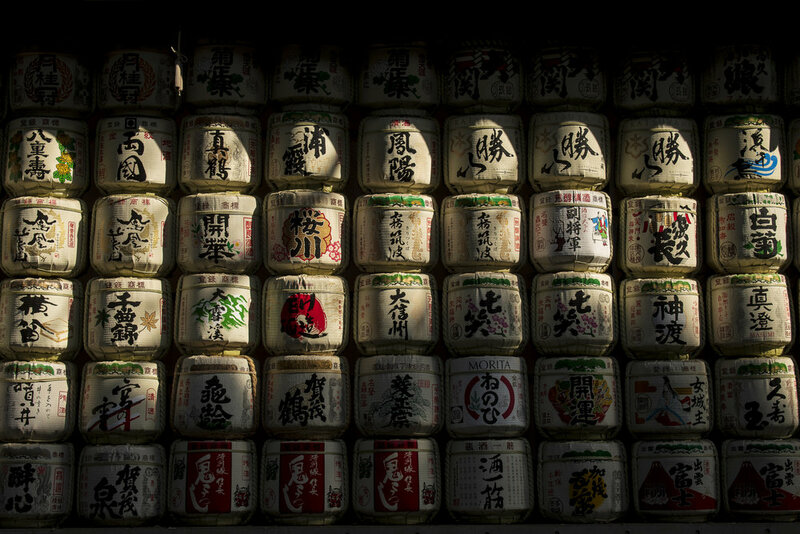 Discover the beauty of Japan on this eleven day all inclusive immersive photography workshop. Working with award-winning photographer Andy Yee. From the majestic Mt. Fuji to the adorable Snow Monkeys of Jigokudani and the surreal snow-covered landscapes in Hokkaido, Winter is a phenomenal time to capture the beauty of Japan.